Microwave ovens are handy appliance in the kitchen which is used to reheat, grill or even bake. Having this appliance brings convenience to your house; however, when it crashes can cause anything but convenience. Alpha Appliance service is here to solve your problem in most effective and efficient way and shortest time. We will visit your microwave in your place and perform diagnosis and repair. Alpha Appliance guarantee your satisfaction and appreciate your business. 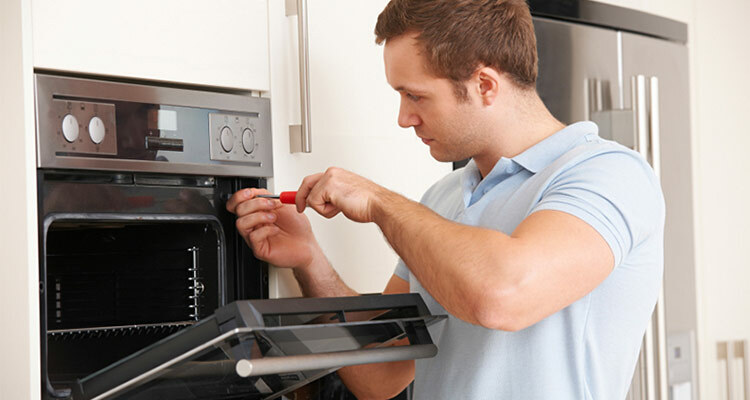 If you are experiencing an issue with your microwave oven, give Alpha Appliance Service a call. 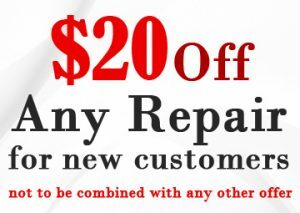 Your technicians arrive to your house and fix your problem with proficiency and in the shortest time. Our rates are affordable and competitive since our first priority is our customer satisfaction.